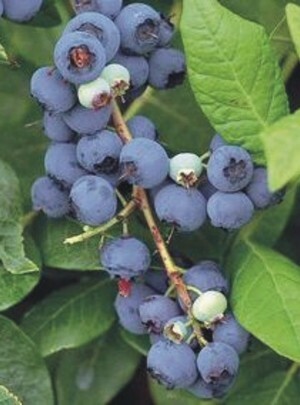 The Ouachita Thorn-less Blackberry is a large, sweet thorn-less blackberry bred by the University of Arkansas. The Thorn-less Ouachita Blackberry has very upright and erect canes. 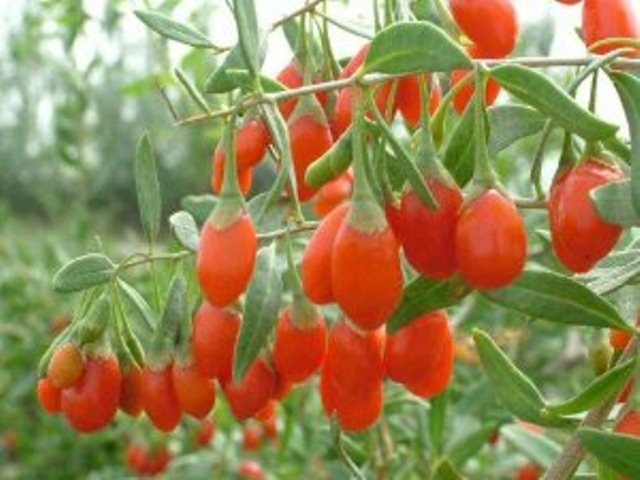 It has excellent flavor and is very prolific. 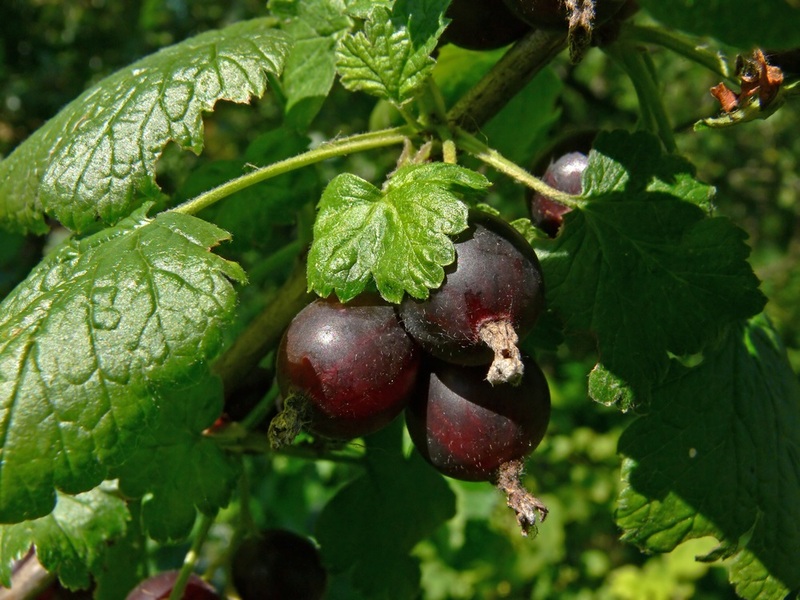 The fruit storage and handling potential of the Ouachita (Pronounced wash-uh-taw) Blackberry is very good, near that of Navaho; hardiness similar to other Arkansas thorn-less berries. 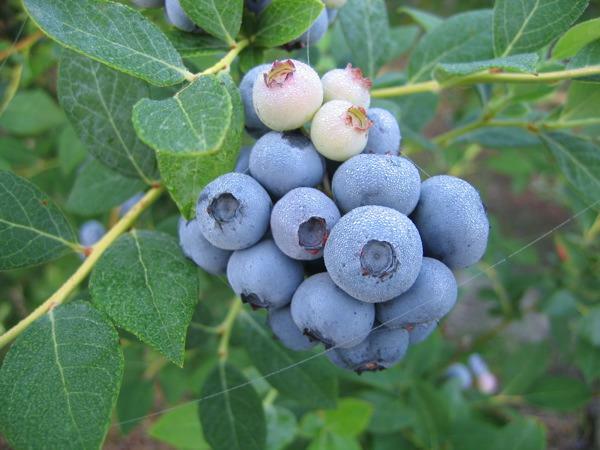 Ripens midseason and their fruiting extends for about five weeks. 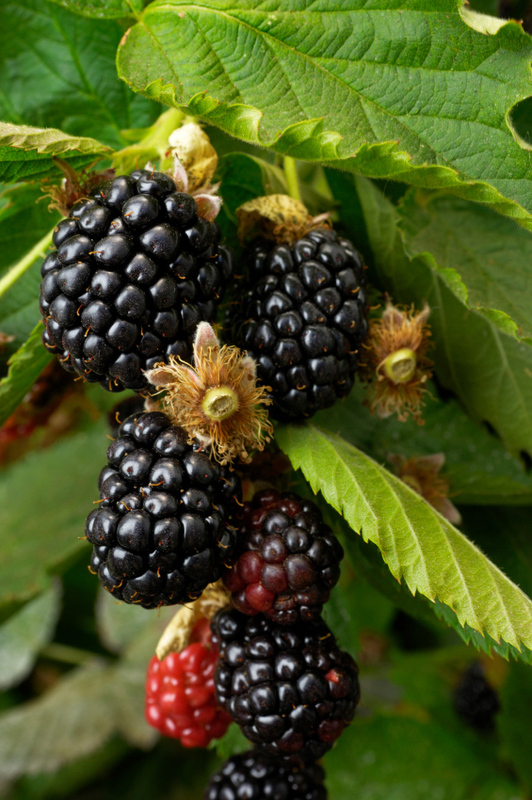 Ripening season is between that of Arapaho and Navaho blackberries.